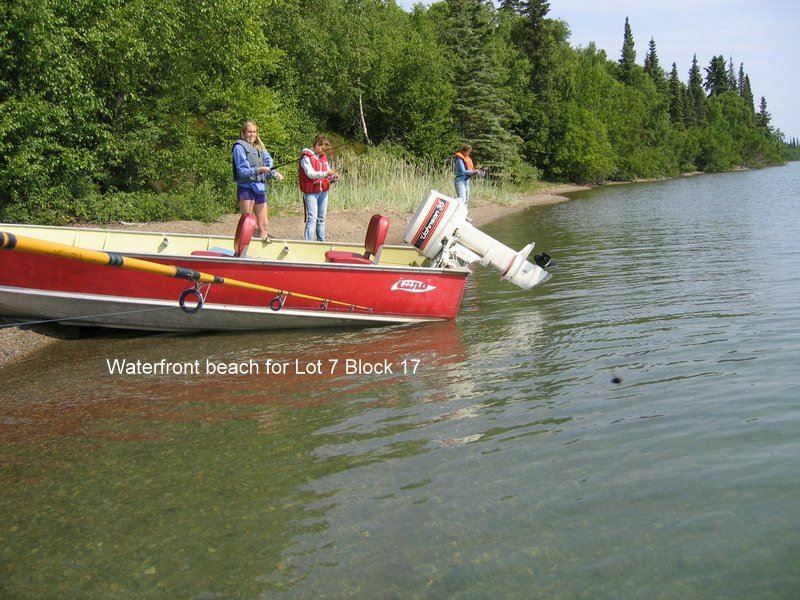 This is an ideal location for the consummate fisherman! 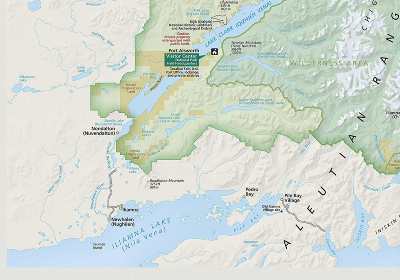 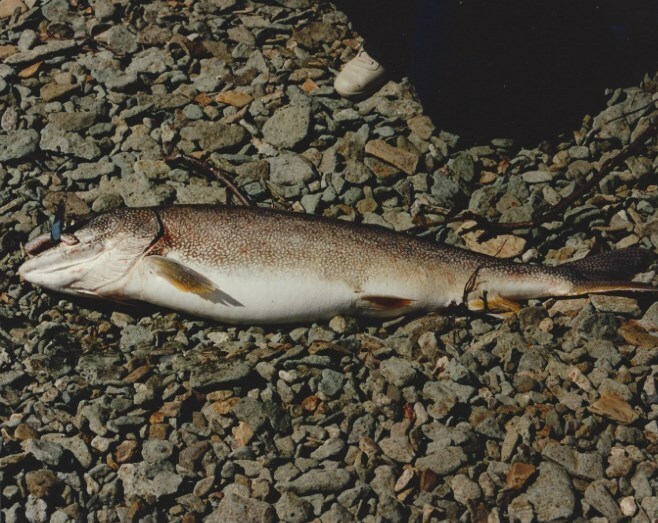 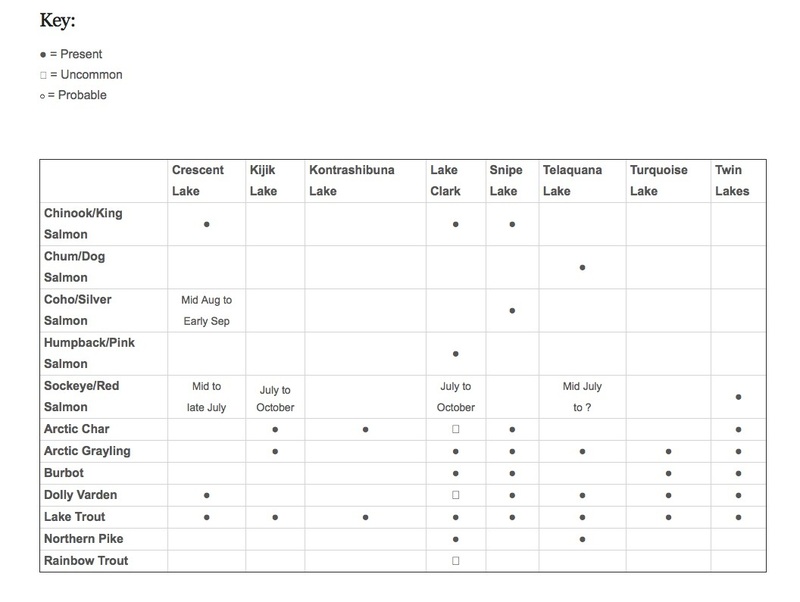 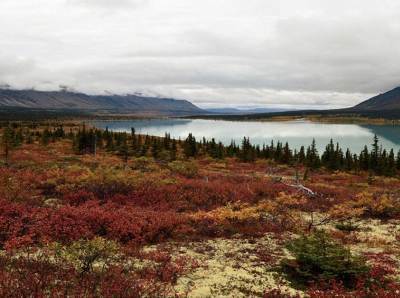 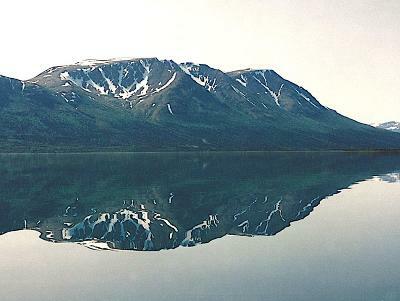 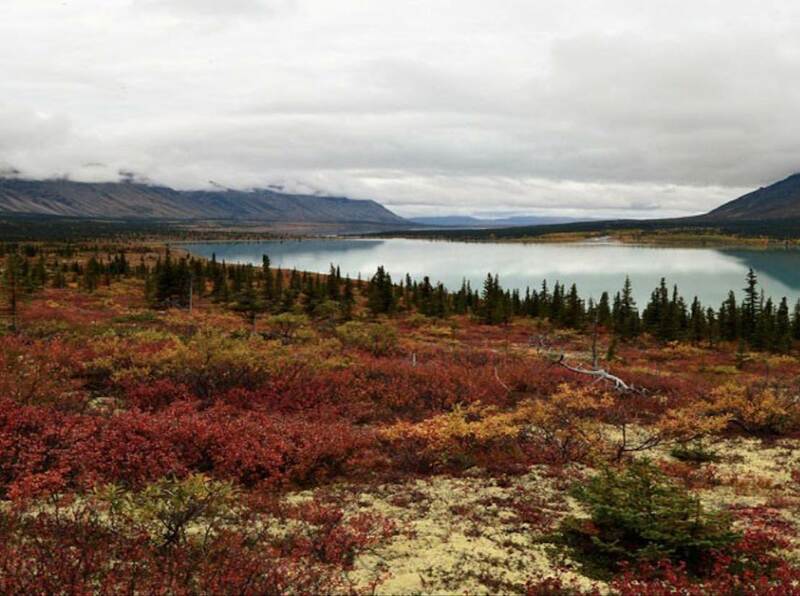 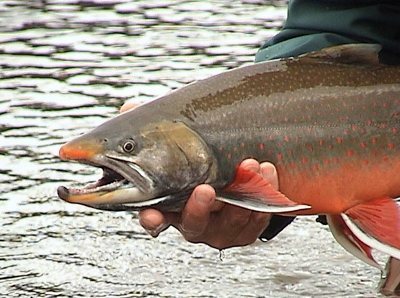 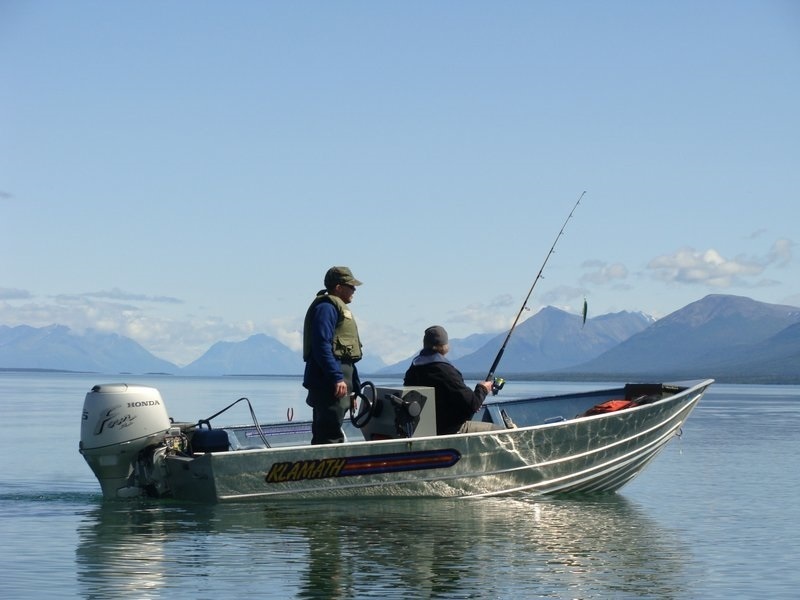 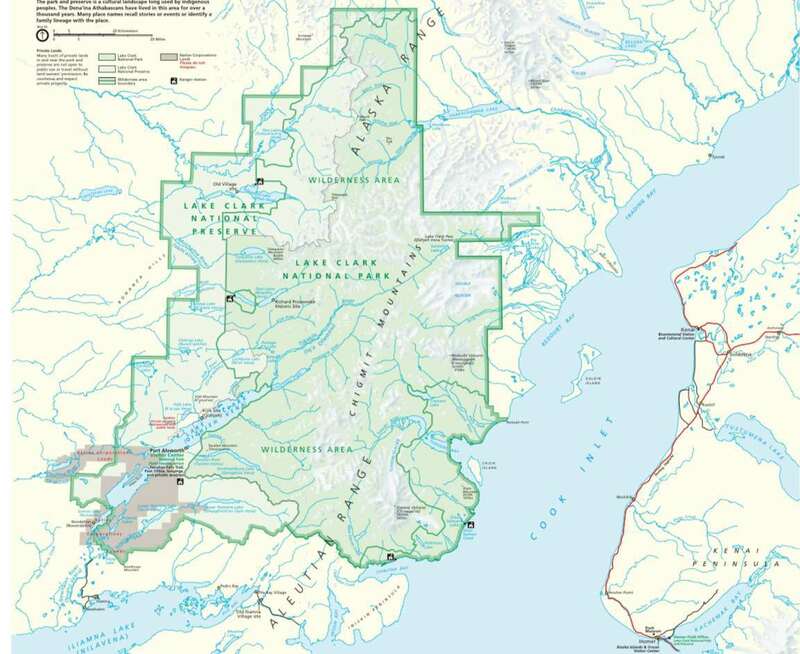 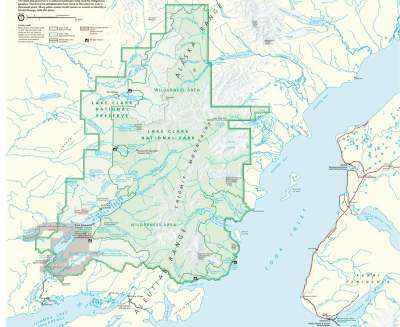 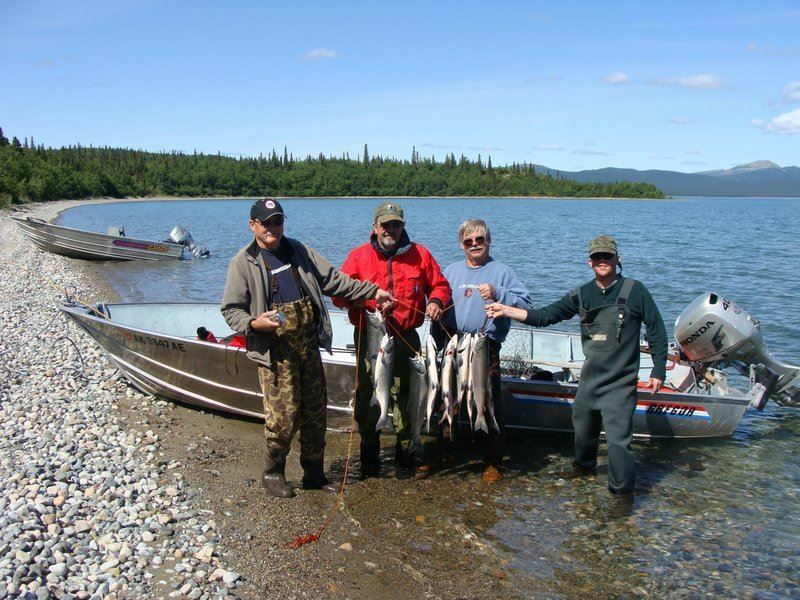 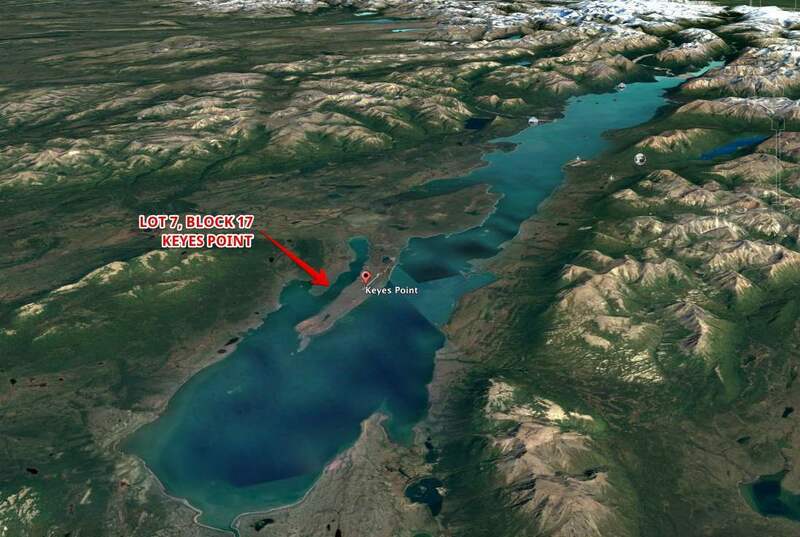 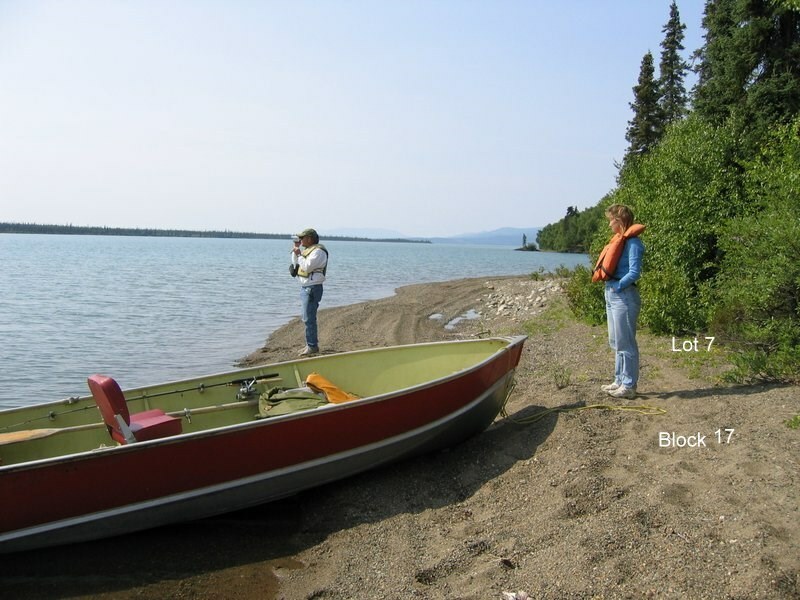 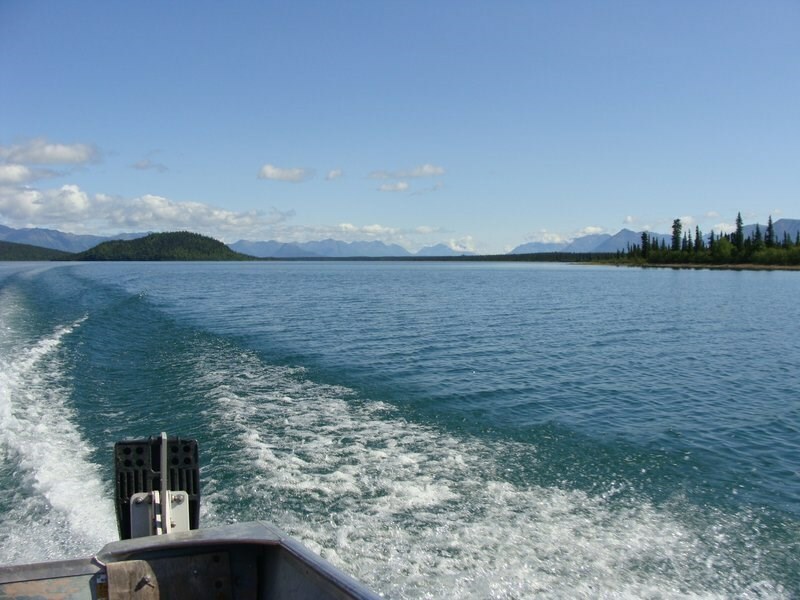 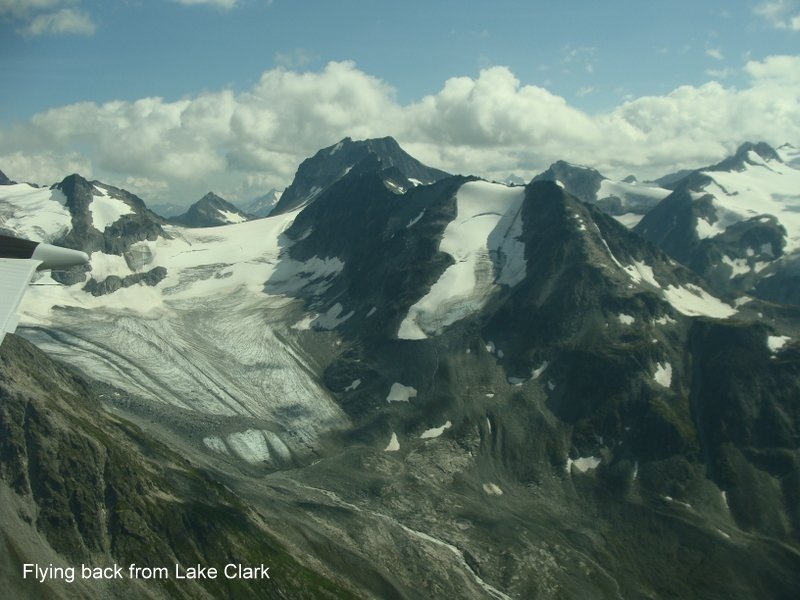 Lake Clark has virtually everything: Lake Trout, some Rainbow Trout, Grayling, Pike, Burbot, salmon, whitefish and more. 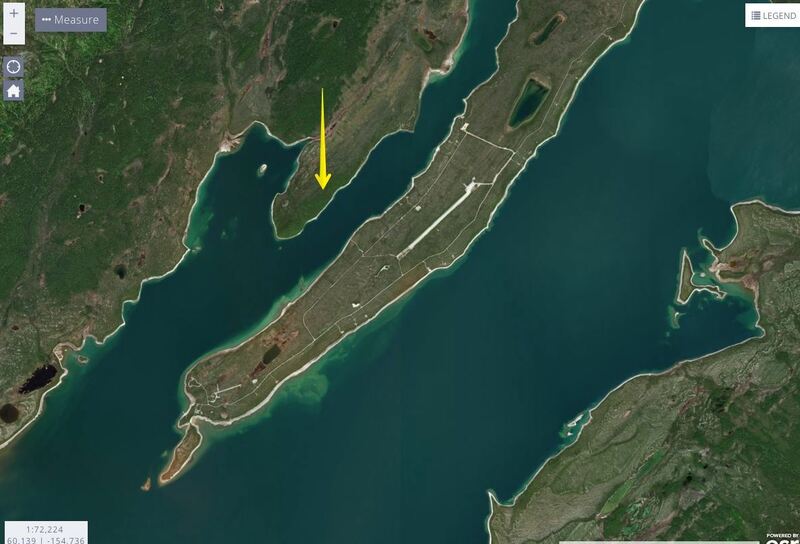 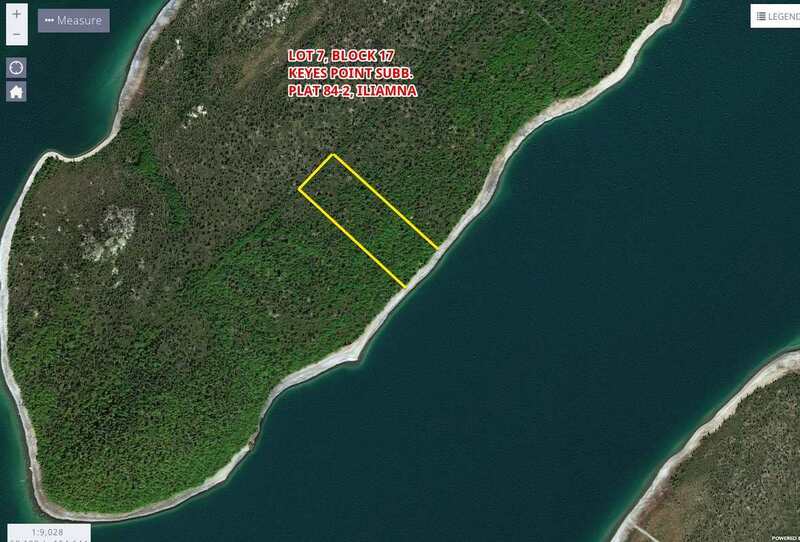 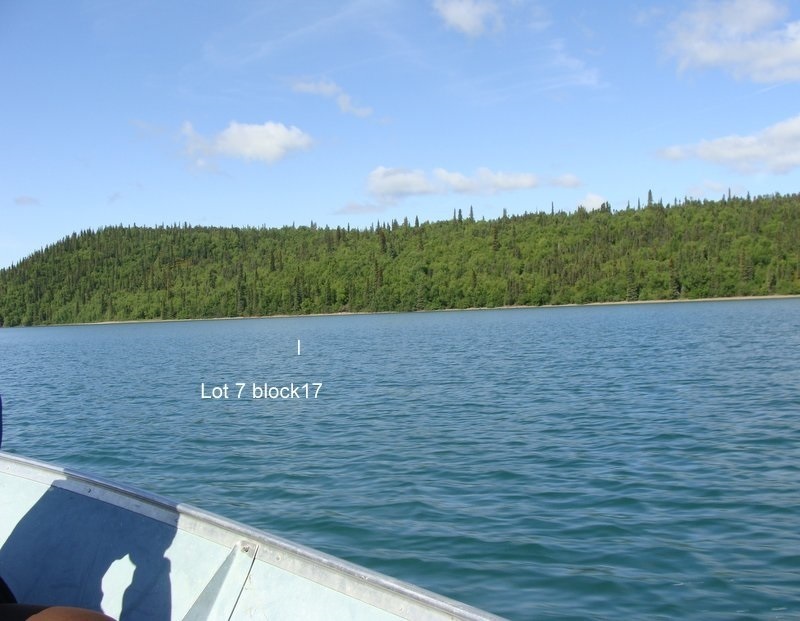 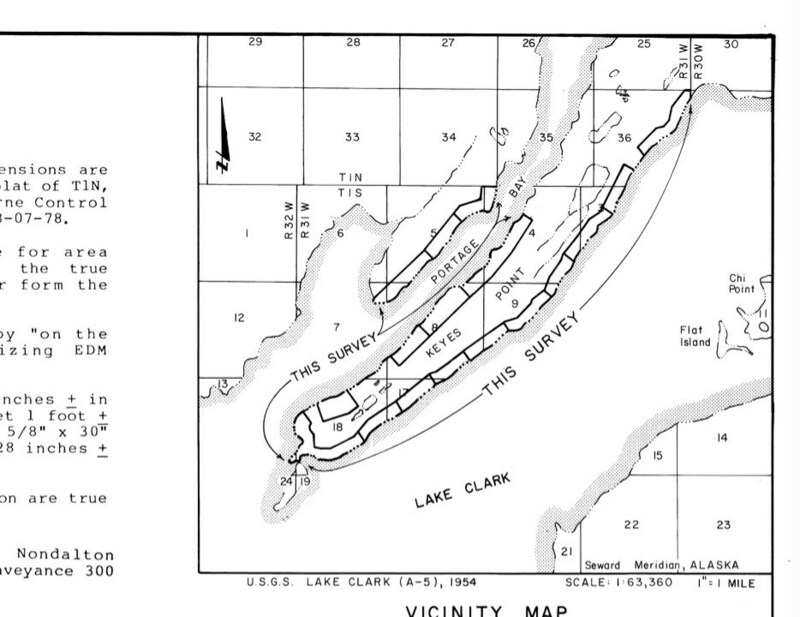 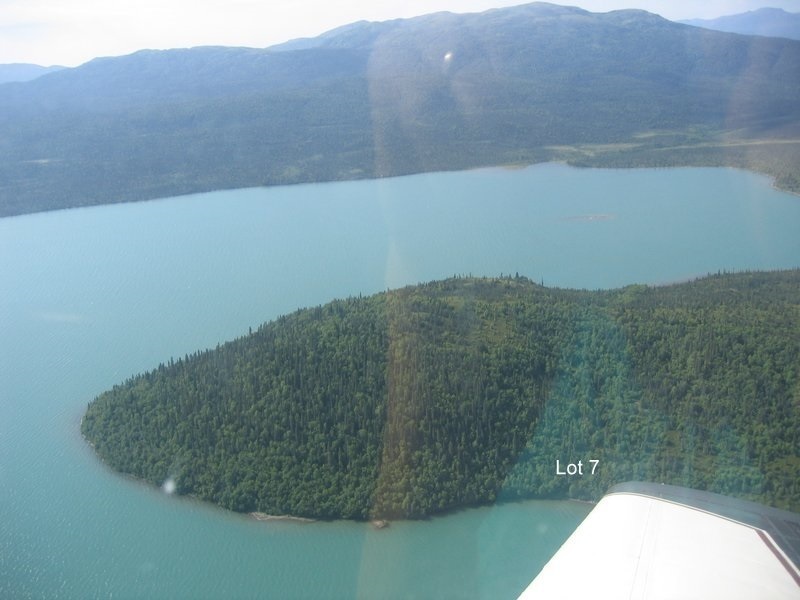 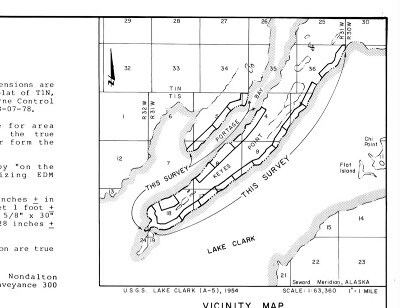 This subdivision has a 4,000 ft. airstrip, roads, and clear, unobstructed views of the lake. 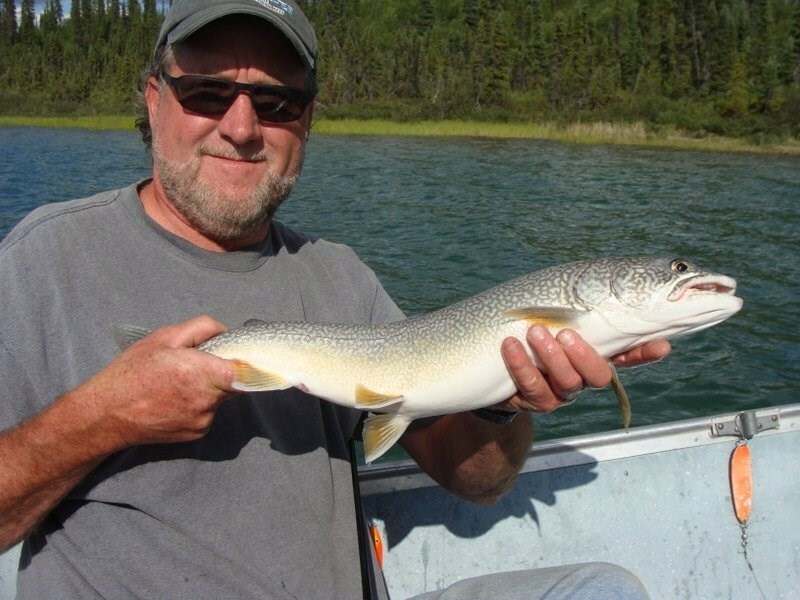 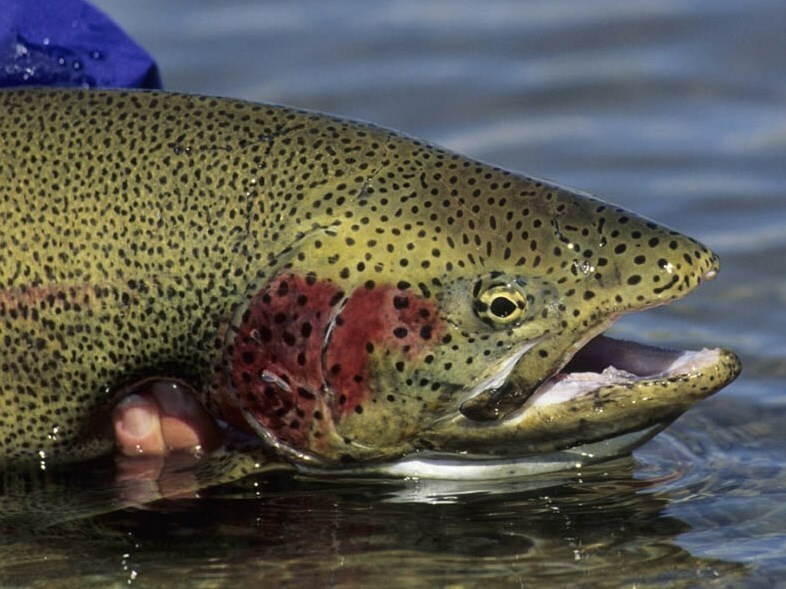 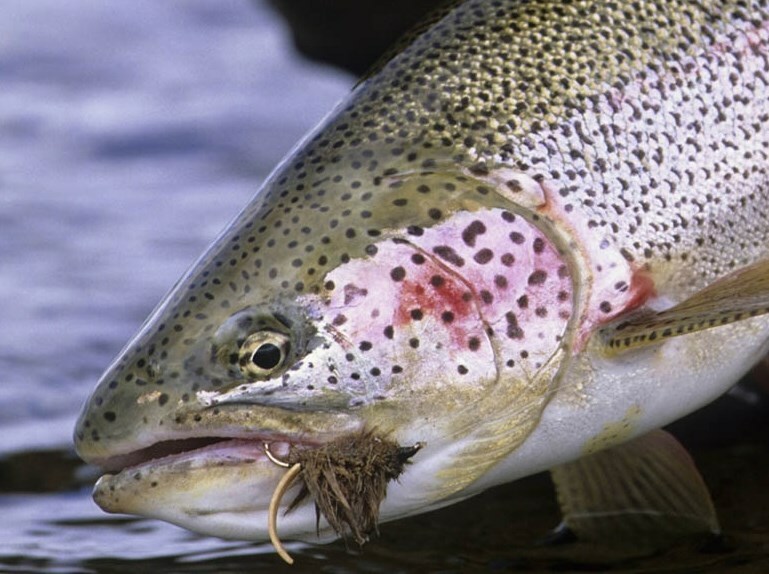 Fishing is unbelievable, and wildlife abounds (especially moose, bear, and more). 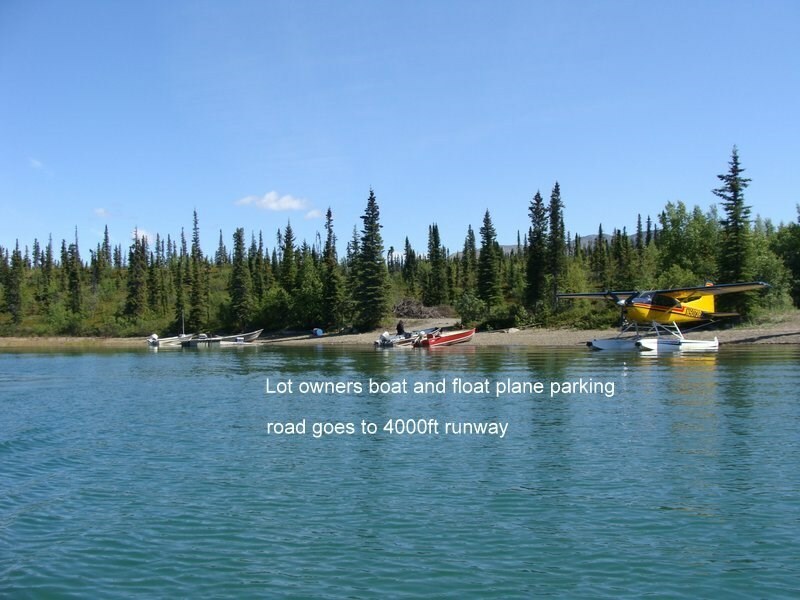 THERE IS A $395.00 ANNUAL ASSOCIATION FEE, which maintains the airstrip and road system. 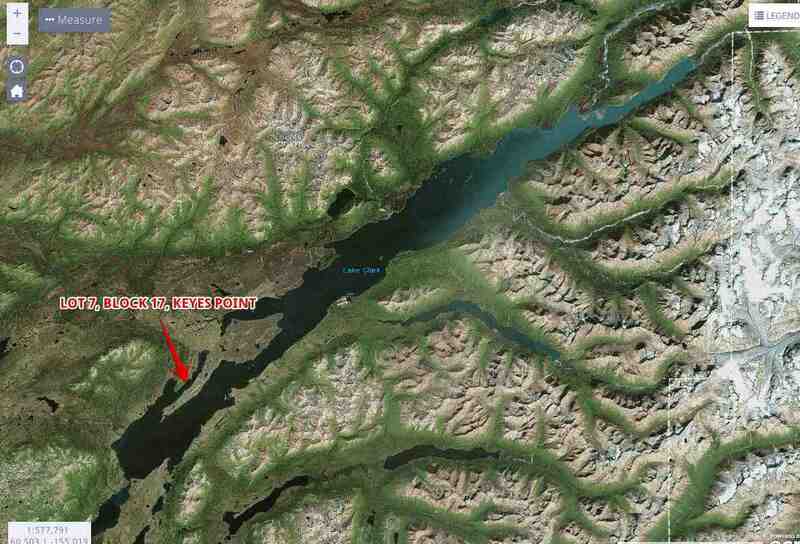 Owners have another location across Portage Bay, and do not need the additional property.